Chris Brown is trying to be a good father and he should be applauded for his effort. The “Autumn Leaves” singer was in Houston for a tour stop earlier this week and had his bodyguard picked up his baby mother and daughter Royalty and brought them to his tour bus. 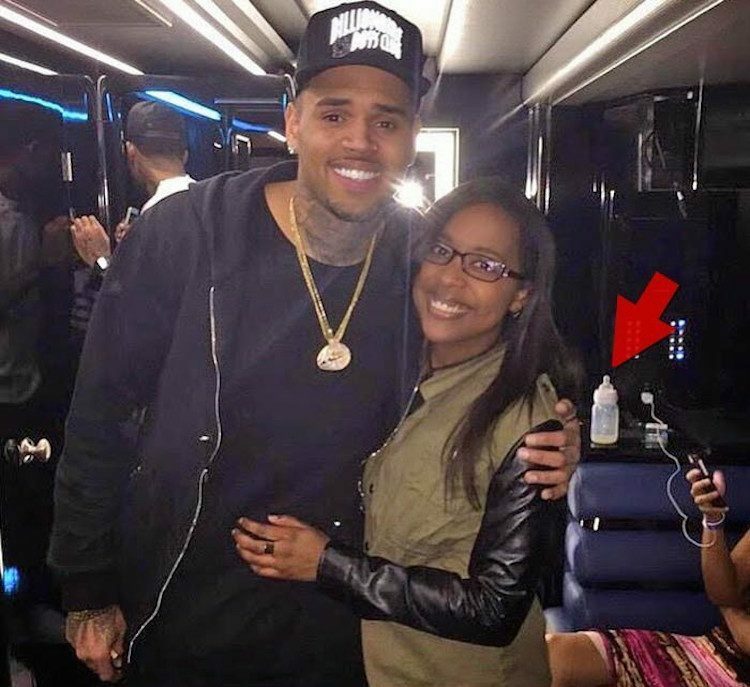 Nia Guzman sister also accompanied the pair to meet up with Breezy. TMZ reported that Brown had his baby mother and his daughter picked up via a limo at a hotel in Houston. Sources connected to the singer told Urban Islandz that he spent some quality time with his 9-month-old baby girl. “He was very happy to see her and spent some quality time with her, you can just tell that this baby brings out a different side of Chris,” our source said. At least one person is not too thrilled about it and that is Brown’s ex-girlfriend Karrueche Tran who took to Instagram to post some bikini photos while he was bonding with his bundle of joy. Chris Brown also commented on Karrueche Tran photos telling her to stop being a thot on Instagram. “Thirst trap 101. Continue to be a lady beautiful…. U are perfect… Don’t let the Thot form from anger,” Chris Brown wrote. 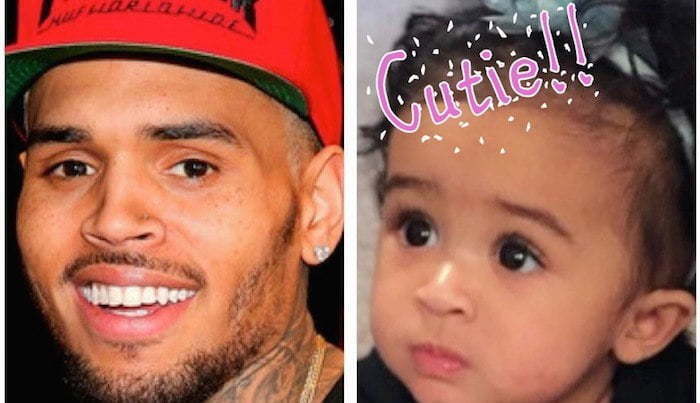 Chris Brown is also reportedly going to court to have a judge hammer out a formal child support agreement. 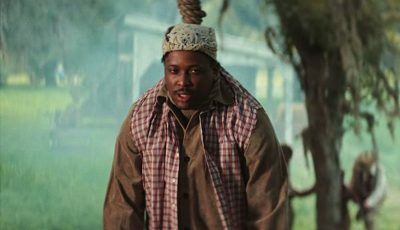 The singer got upset after his baby mother Nia leaked the story to the media. Hopefully having a baby girl will slow him down. He definitely has a type ???????? Yeah, the female type. What do you call Rhianna then? He ain’t into plus size for sure. no such thing as being a good dad when your only partially in the baby life. Family decay of this generation is at the maximum. Stop making excuse for this BS!!! Why are you hating the world is full of all kind of family with a father and without and many of the kids are just fine so keep the BS to yourself miss put to right . When the fox cannot get the grapes he said it is sour so get over it hater. Yes i am. He is not the only one who have a child so get over it. What rock are you living under the WORLD is full of children who parents are not married even YOU so shut the F up loser.